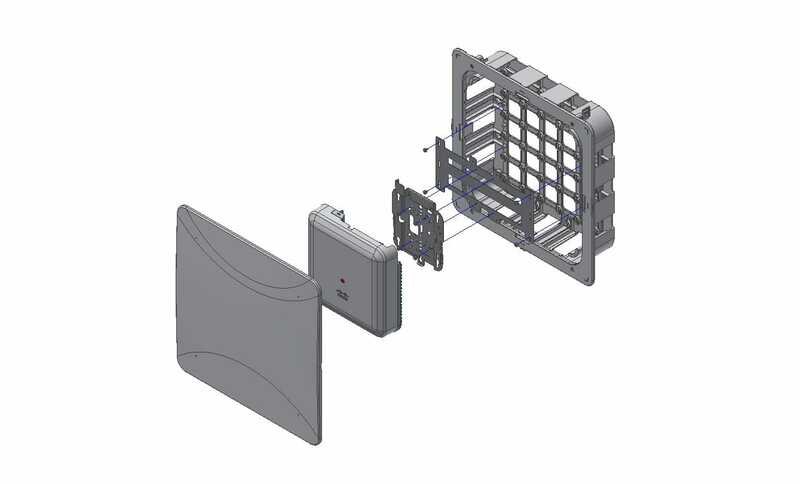 Oberon’s Model 1019 Envelop™ enclosures conceal Wi-Fi and Small Cell APs, Wi-Fi routers, and associated cabling in residence halls, hotels, multiple dwelling units, retail locations and other indoor venues. 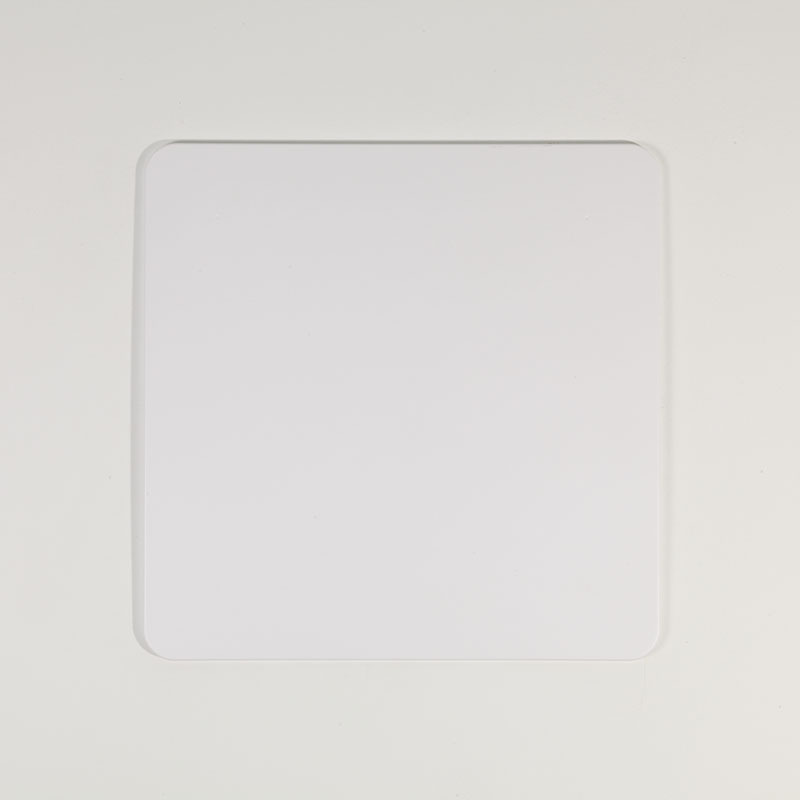 Recess AP into the wall and conceal with the low profile, paintable, snap-on cover. 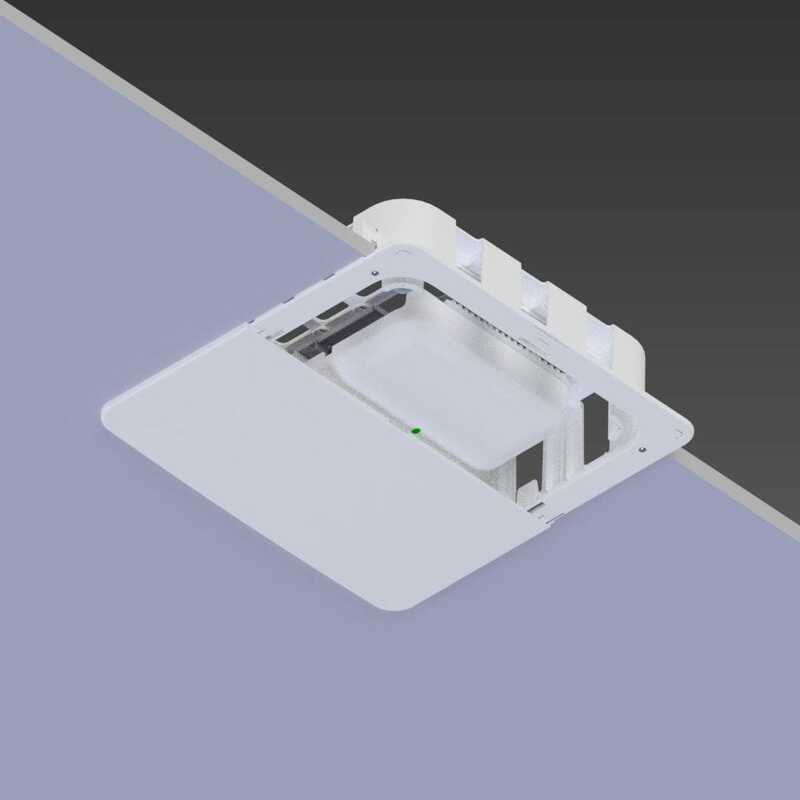 This rugged UL 94-5VB ABS plastic enclosure is virtually transparent to wireless signals so there is minimal impact on wireless coverage. 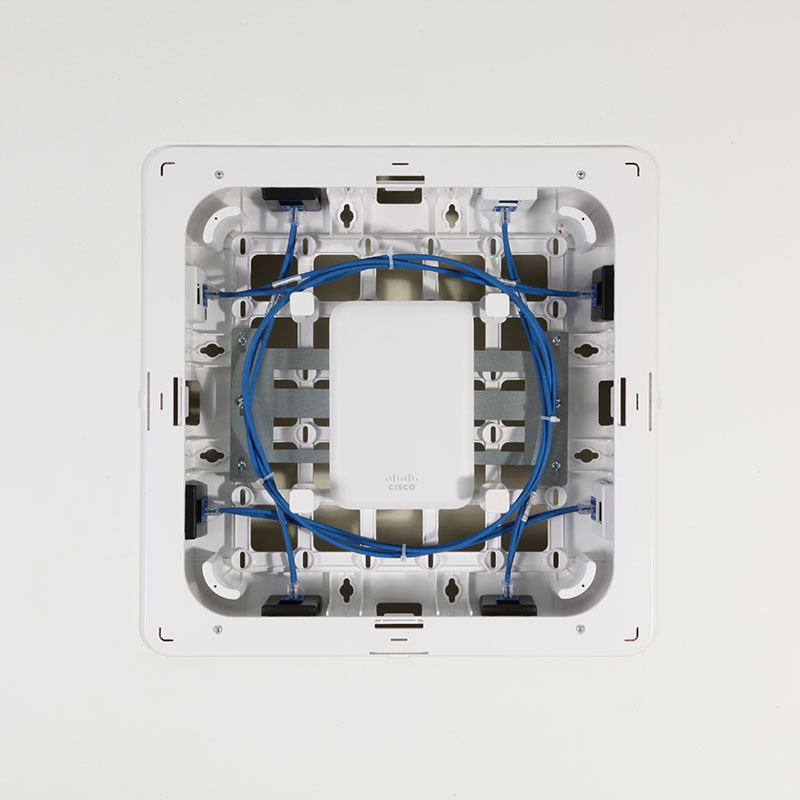 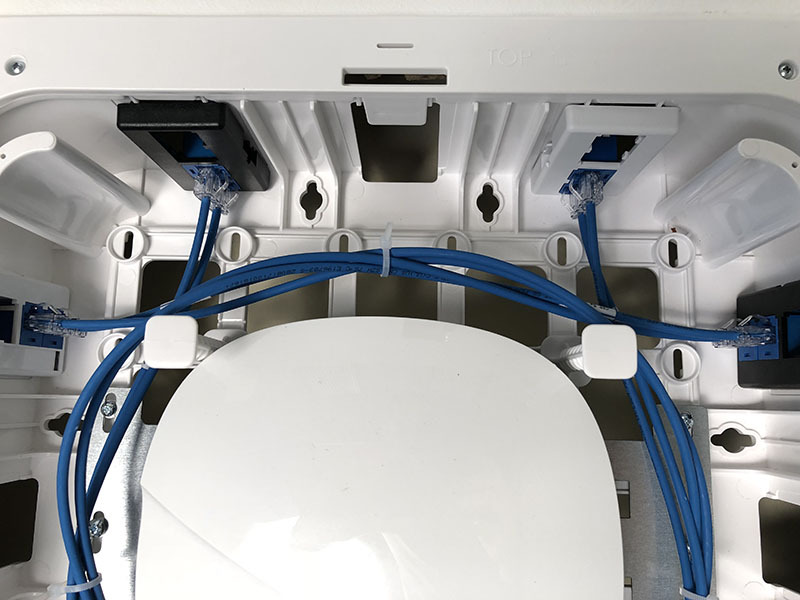 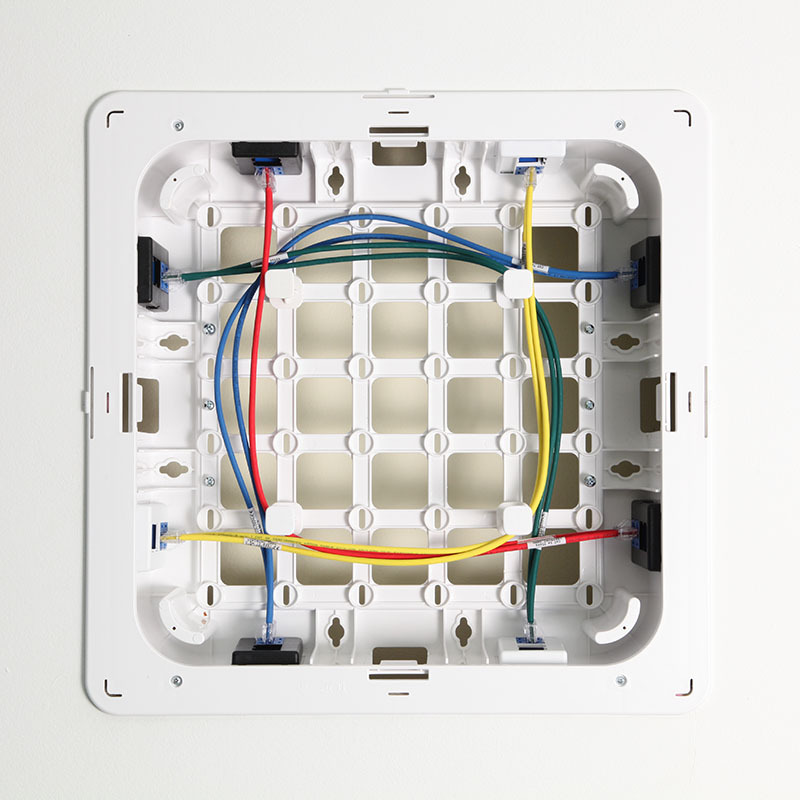 The 1019 features slots for TIA 569-B compliant furniture faceplate RJ-45 modular jacks, to facilitate cable termination and management.